La Galette is always my favourite when it comes to pastry. 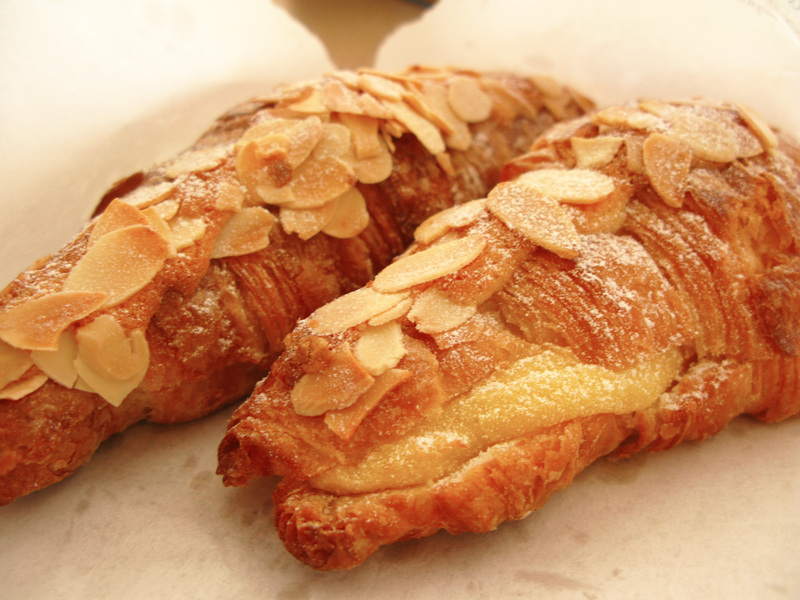 They got the best fruit tart, almond croissants, petit fours and much more! 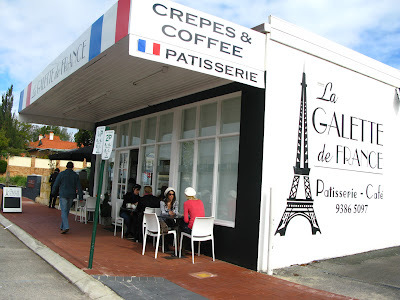 La Galette in Nedlands serve good coffee and crepes too! 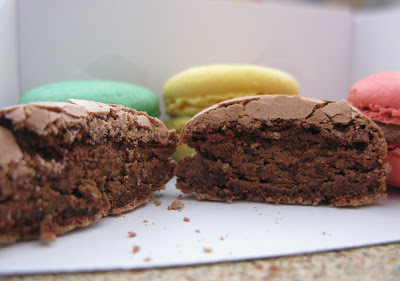 Now thats yum! From what I know, there are 3 shops in Perth. One in South Perth on Mends St, One in Nedlands on Broadway and the first shop is in the Subiaco Market. and how can I forget this?? 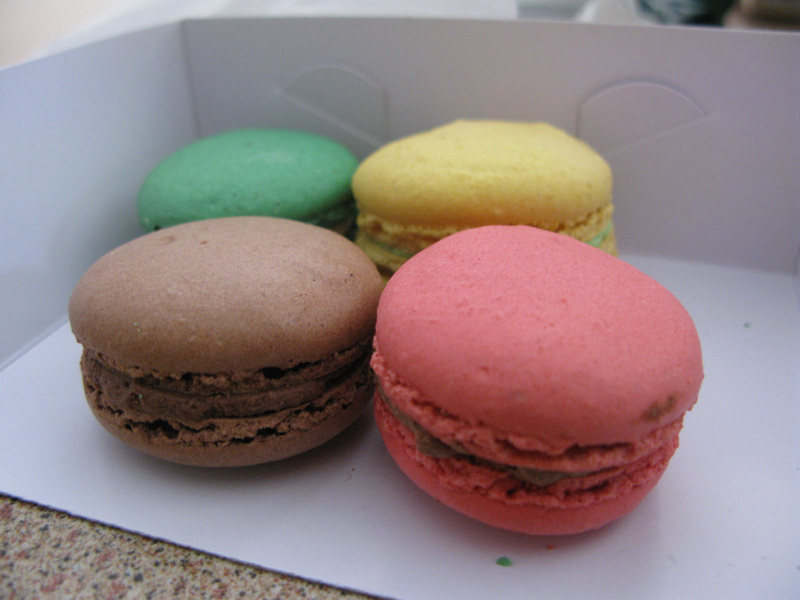 The Macaroons!! It's me again, if you remember. hehe i've asked you about Nobu the last time; my birthday dinner was great by the way :) wouldn't have made the decision so quickly without your opinion, so thank you! ahhhh! Why didn't I think of DIY-ing it in the first place! :D thank you for offering to help :D I got small cute boxes from the DIY shop! so all's good hehehe. 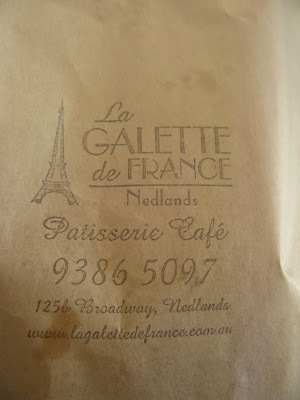 I hope I've said this before, but if I haven't, I love your blog :D I've been recommending it to friends too if they're looking for places to eat in Perth!